It’s that time of year when we really begin to feel very cold rooms in our house! Typically, many would think that the reason for why your child’s bedroom is so cold in the winter time is that “it’s above a garage”, “poor insulation” or rather accept the common belief that “that’s how it usually is!”. Well, it ISN’T! Nor should you settle for these excuses. Your home should be a place of comfort and shelter. Why compromise? When air ducts in homes are not properly sealed, there are holes/cracks/seams, large and small present in ductwork that cause conditioned air from the furnace to “leak out” before it reaches the air vents in your rooms. Your HVAC system is using energy to push conditioned air through your ductwork and into your living spaces. When your duct system contains leaks this conditioned air is actually pushed into your floors and walls – where your ductwork travels through. 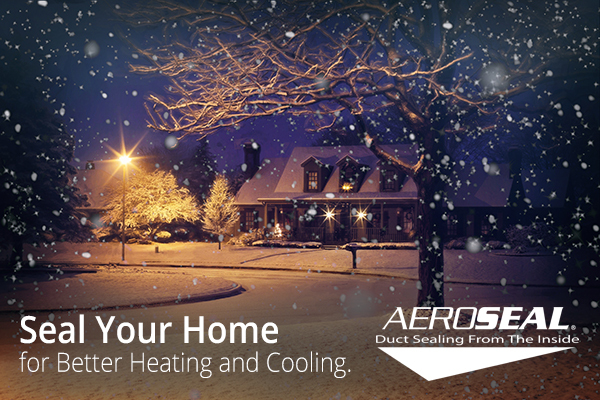 Sealing your ductwork will allow your HVAC system to properly heat (and cool – in the summer time) your home by keeping conditioned air to freely travel to the places your actually occupy – like your child’s bedroom!